With the explosive ending in book two, Freaks continues the timeline with Felix Marcosa searching for the information he desperately needs to protect Sera Lafferty. Though Fix is a seasoned assassin and moves in certain circles, his world is a small one and that complicates their situation. Time is limited for Fix and Sera so the moments are intense as their bond is further fortified. Physically, their attraction is combustible, but they also connect on an emotional level. By learning about their personal challenges, it solidifies how they’ve grown in the face of adversity. Full of action, twists and incredible storytelling, this trilogy comes full circle with some surprises. After the curious ending of Nasty, a timeline question arose, but it becomes very clear how the narrative fits within this series. What I especially liked is that Fix and Sera remained true to their characters to the very end. While they both have triggers, their instinct to protect is overwhelmingly strong and leads to them to a place where they can move forward. Freaks is a book with edge, grit and heart pumping action. This book will appeal to those looking for a dark romance filled suspense. 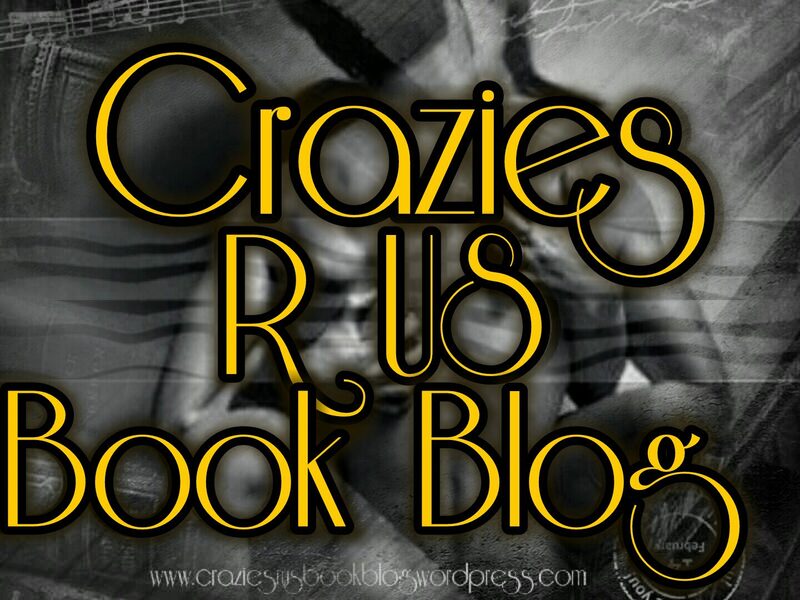 This entry was posted in ARC/Blog Tours, CC's Reviews, New Releases, Promotional, Teaser and tagged #Freaks #Calliehart #craziesrusbookblog. Bookmark the permalink.